The Deputy Governor was conferred with the prestigious Award during the practicing Christian Journalists umbrella body’s Annual “2018 AWARD & LECTURE series. 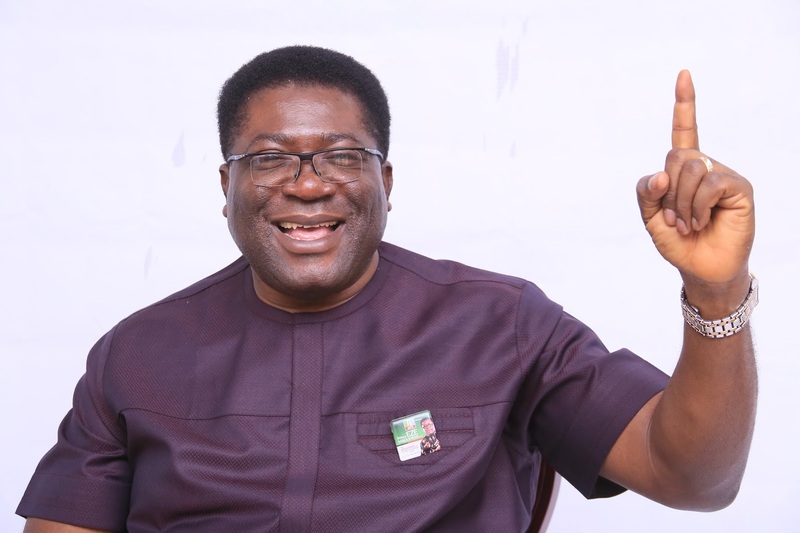 According to the General Secretary of the association, Dr. Charles Okhai, the choice of Madumere for this year’s most prestigious award category is hinged on the association’s discovery of who he is and the qualities embedded in his character, having watched with keen interest over the years and are proud to identify with his personality, diligence, patriotism, honesty as one of the best Deputy Governors in Nigeria, demonstrating high level humility that is not known among politicians. His words: “Since his days as Chief of Staff and now as Deputy Governor of Imo State, we came to the realization that he is worthy of this award at this present time other, as this honour is bestowed on eminent Nigerians who have over the years distinguished themselves in all spheres of their careers as integrity conscious leaders which Madumere symbolizes, a rare bred God fearing politician in Nigeria, therefore this award. His unassuming nature, loyalty and obedience to laid-down rules and regulations as a Nigerian politician, even when not convenient endeared him to us. The humility he exudes and that which he shows towards his boss, even in the face of total deprivation as his office as Deputy Governor would require is one you can’t find anywhere near any politician of today and so the association decided to use him as Role Model amongst Nigerian politicians with this symbol of honour bestowed on him at this award ceremony. Furthermore the Imo State Deputy Governor opined that Integrity as the word sounds is something that is noticeably disappearing in our society today, therefore, when one is chosen amongst many to be honoured for displaying such is his daily activities, it is something worth giving glory to God for and I give thanks to God for the opportunity such as this in my political career in Imo State and in Nigeria as a whole. I strive daily to uphold principles of dignity, sincerity, integrity and total humility in all I do and these are the qualities that have seen me through this far in both private and Public sectors. I hereby urge the youths and other leaders never to trade away their integrity. Prince Madumere is an astute administrator and a management consultant. He attended Primary and Secondary Education in Owerri and Lagos State respectively. He traveled to the United States of America for further studies, where he studied Management and Business Administration in San-Jacinto College and University of Houston in Texas respectively. He holds Masters-Degree in History and International Studies from Imo State University and currently pursuing his Ph.D. in History and International Relations. While in the United States of America, he made tremendous impact in the corporate America. Among other ‘A’ class firms, he was also an Area Manager in PepsiCo Inc. for many years and also played a key role in expanding KFC businesses. It was the business of the Multinational firms that took him to over 60 countries of the world. Other dignitaries present at event were Retired Assistant Inspector General of Police, Tunde Ogunsaki, who was the Chairman of the occasion, other prominent Nigerians such as the Governor of Katsina State, Aminu Bello Masari, Hon. Bayo Osinowo of the Lagos State House of Assembly, Senator Ben Bruce, Her Excellency, Mrs. Aisha Buhari, Chief Justice of Lagos State, Hon. Justice Opeyemi Oke, Chartered Diplomat, Dr. Kunle Hamilton, Dr. Orji Uzor-Kalu, Dr. Uche Ogah, Dr. Alex Otti were amongst other prominent Nigerians who were honoured at the event. 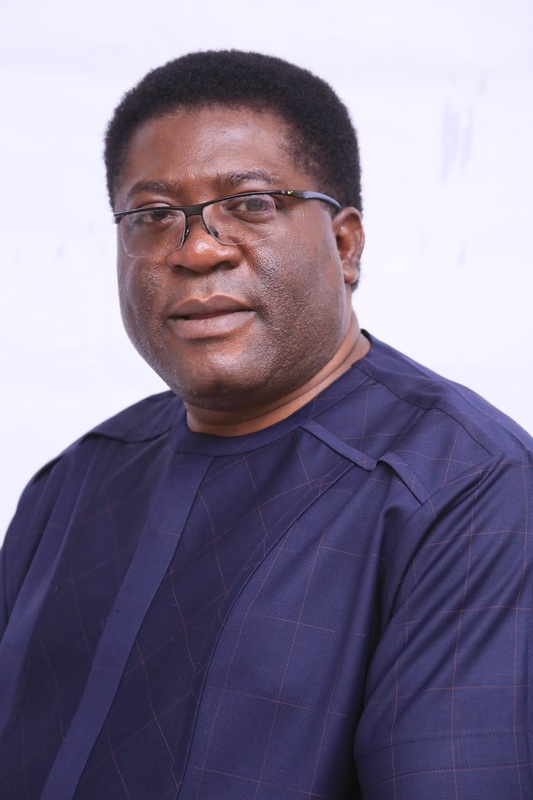 The award identifies Eze Madumere as Nigeria’s Symbol of Integrity and a worthy Ambassador of the Nigerian Association of Christian Journalists (NACJ).